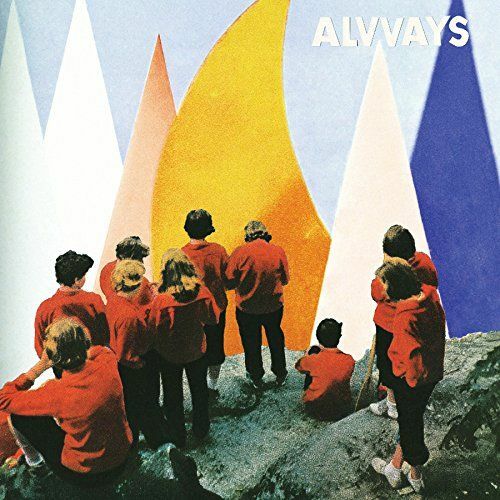 Toronto’s Alvvays pull off the seemingly impossible with its second album: The breakup album that’s not a bummer and the sophomore album that’s better than the breakthrough debut. “‘What’s left for you and me?’ I ask that question rhetorically,” singer/songwriter/guitarist Molly Rankin sings with faux sweetness over textured shoegaze guitars on leadoff track “In Undertow.” On “Not My Baby,” she’s more forthright, singing “Now that you're not my baby, I’ll go do whatever I want/No need to sit at home with the dial tone ’cause I don’t care” over mocking girl-group jangle. As with their debut, you can spot the band’s influences a mile away, but they’re so charming that you don’t really care — they do the work for you, calling out the Jesus & Mary Chain’s Jim Reid on the candy-coated buzz of “Lollipop (Ode to Jim)” and cribbing from Stereolab on “Hey” before veering off from krautrock to indie pop in an inspired turn. The further you dig into Antisocialites, the better it gets, from the shimmering jangle pop of “Plimsoul Punks” (a wink to the Television Personalities) to the album’s closing ballad, in which Rankin asks, “Did you want to forget about life with me tonight?” That sentiment may seem especially relevant now, but it also feels timeless.